their families through coordinated, committed and collaborative prevention efforts. The goal of The Community Coalition to Prevent Underage Drinking is to promote the reduction of underage drinking and other substance use in the Alamance County and surrounding communities through coordinated, committed and collaborative prevention efforts. The mission of the Alamance Prescription Drug Abuse Prevention Task Force is to work through a community collaboration to promote the reduction of prescription, over the counter, and illegal drug abuse in Alamance County by working together to initiate, coordinate, and implement prevention and education efforts. Alamance Citizens for a Drug Free Community is excited to announce their first annual Alamance County 's got Talent show!!!! The contest is open to children and teens who are enrolled in any school or home school program K-12 in Alamance County. The winner will take home a $500.00 prize!! Take me to more information right now! Music in Motion DJ's is located in Raleigh, NC, Music in Motion DJ's offers DJ services, snap shot photo booths, karaoke, and more. Female Agents, Inc offers private investigations and service of process. 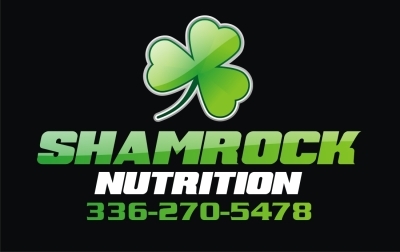 Owned by Candace Sappington, Shamrock is a team of Health & Wellness coaches featuring Herbalife products. Calming Hands Massage and Wellness is conveniently located in downtown Graham, NC. Realty of America located in downtown Graham, NC offers services for buyers, sellers, or renters. Jean Bailey Robor, Creator of #FitAfter50 takes your fitness goals seriously. 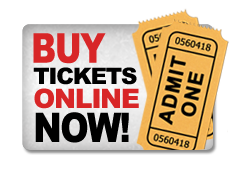 International Minute Press, located in Graham, NC, offers high quality products, timely service, and competive prices for your printing needs. Skillz4kidz is located in Graham.